HOW DOES A HIGH SHEAR MIXER WORK? When a force pushes part of a object in 1 direction, and a different region of the thing in the opposite direction inside precisely the exact same parallel plane, this is called shear. A High Shear Mixer utilizes a rotor, rotating at high rates, to direct substance outwards towards a stationary stator and so shear the material. Variable rotor speeds offer the capacity to visually tailor the quantity of shear electricity for every program. This technique may be used to combine a liquid, gas or solid into a liquid by which it generally would not readily combine. 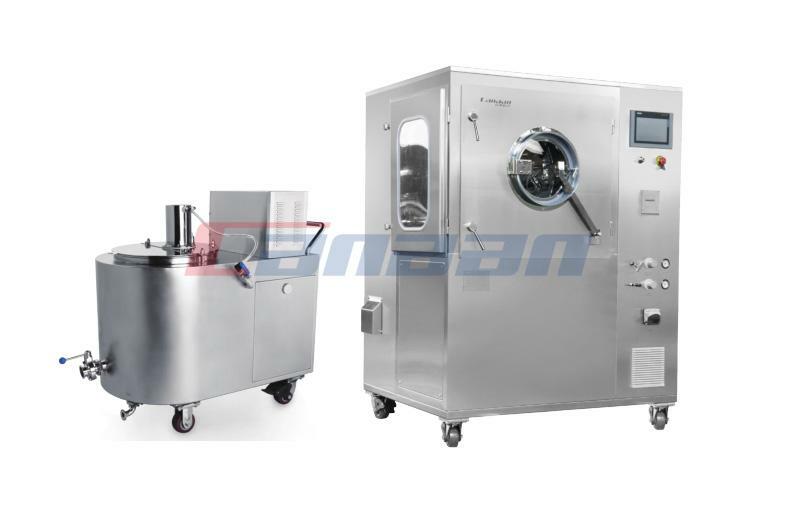 Laboratory High Shear Mixer may be used for homogenization, dispersion, emulsification or particle size decrease. WHAT IS THE COST OF A HIGH SHEAR MIXER? 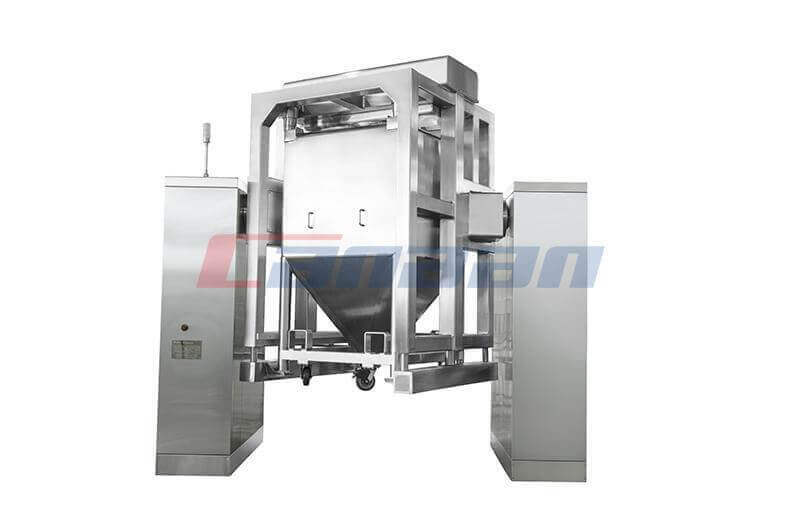 Like any capital expenditure, your investment at a high shear mixing unit will be dependent on your processing program and processing requirements. 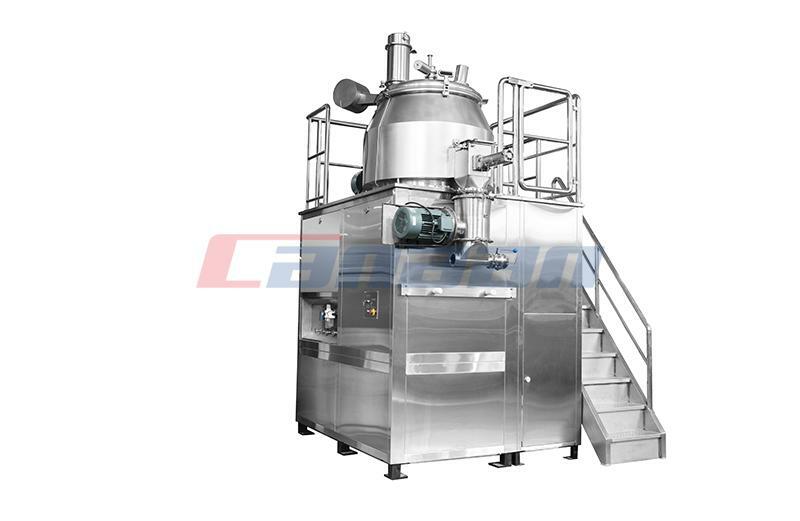 But by buying an inline high shear mixer, then you can anticipate a high return on investment by multiplying your manufacturing period, improving returns, raising capabilities, with less energy and decreasing associated manufacturing and maintenance expenses. 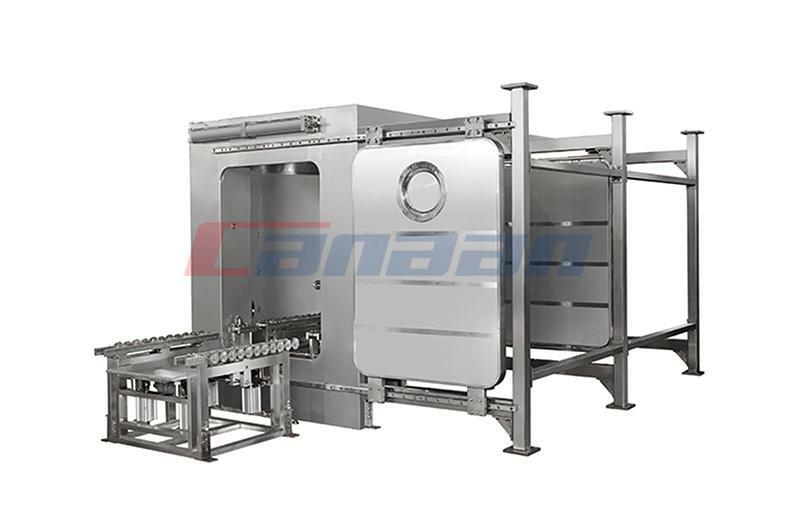 To find out more about pricing of Canaan Technology goods, contact our sales support section. 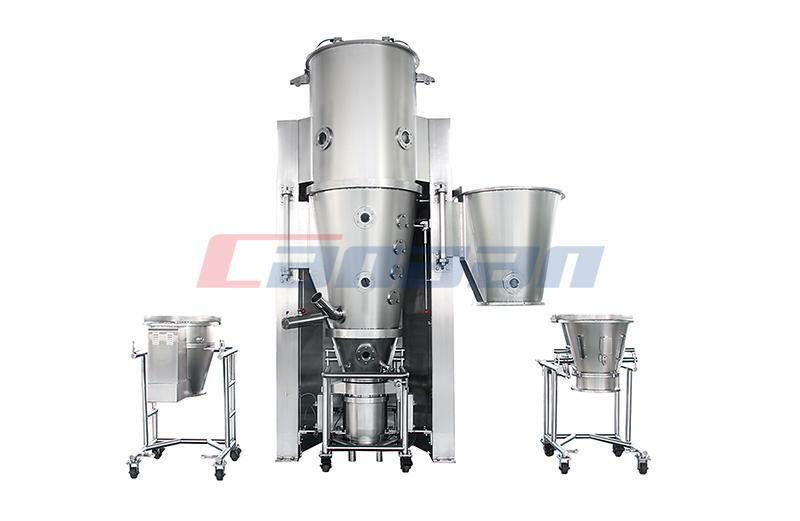 WHICH TYPE OF HIGH SHEAR MIXER IS RIGHT FOR MY NEEDS? 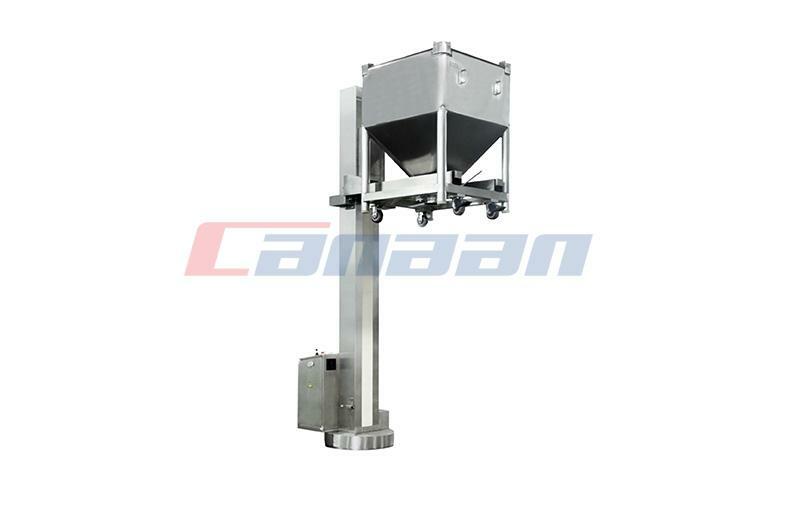 The processing experts at Canaan, a professional High Shear Mixer Manufacturer can help you determine which high shear mixer is best suited for your application. Whether you are looking at inline mixing or batch mixing solutions, powder dispersion or liquid-liquid mixing, we can help you find a solution to your critical application. Contact us today!